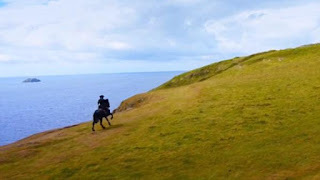 Poldark’s location shooting for series 3, which Aidan Turner let slip will start filming this September, is set to move from Cornwall to New Zealand. 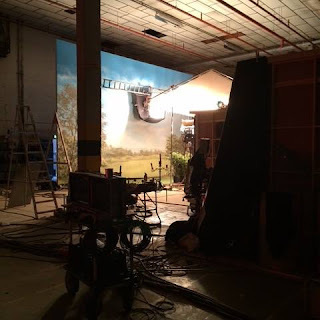 The move comes after filming was disrupted due to bad weather and press snatching photographs which gave away story lines during the series 2 shoot. 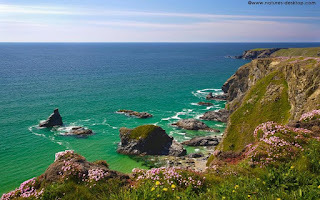 In many ways this is the perfect solution, whilst Cornwall has a mere 422 miles of coastline, New Zealand is blessed with over 8,700 miles of coastline, plus reliable sunshine and many remote spots where filming can take place unhindered by paparazzi and fans taking photographs. Of course, Aidan Turner is familiar with New Zealand from his days filming The Hobbit and his affinity for the country is sure to have been another factor that attracted the production team to New Zealand. 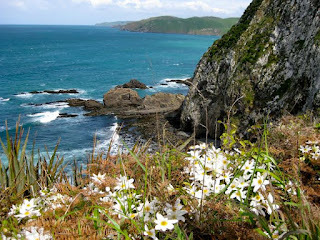 New Zealand also offers many inland locations unblemished by modern roads and electrical pylons that blight modern day England, so it is expected that parts of the South Island will double up for the moors of inland Cornwall. Fans worried that the traditional mines which dot the Cornish coast will be lost with a move down under needn’t fret. Thanks to Peter Jackson, New Zealand is home to some of the best CGI technology in the world and the buildings of eighteenth century Cornwall can easily be super imposed on the Kiwi landscape. It is not yet known where the Poldark production will be based, but Wellington is a strong candidate, especially as lead actor Aidan Turner described it as ‘kinda hipster’, which will make many of the Poldark team, used to London’s gentrified East End, feel right at home. 'Poldark' S2 to Air in U.S. in 2016!